The first edition of Fotonica festival, has aroused the interest of IED Rome, Istituto Europeo di Design and RAI the national public broadcasting company of Italy. FOTONICA aspires to be a new project in the field of Audio Visual Art, in which Rome has always represented a point of reference, but which today suffers from the lack of an international event. 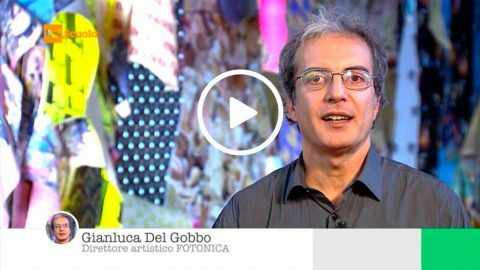 The students of the IED Rome have illustrated with a video report they shot and edited what happened during the days of the Festival, inside the spaces of MACRO – Museum of contemporary art of Rome. 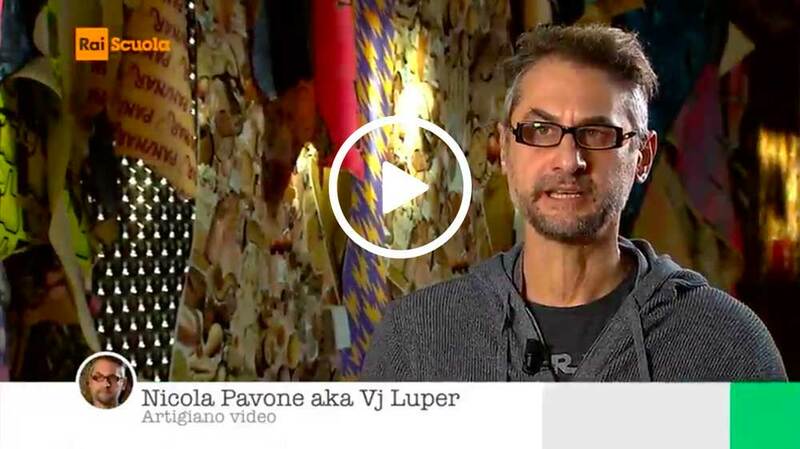 RAI has interviewed the artistic director Gianluca Del Gobbo to better understand the intentions and aspirations of the Festival, and the artist Nicola Pavone , aka Vj Luper, who spoke about his work “Waste-o-polis” , presented in this first edition.